Barkley Village in Bellingham Washington is a 250 acre mixed use development shopping center with restaurants, shops, jewelry store and more, just a short distance east of Interstate-5 surrounded by attractive and desirable residential neighborhoods. The entire Barkley Village has a distinctive up-scale feel to it with attractive brick architecture, trendy restaurants & shops, a brand new 16 screen movie complex and there's even a Starbucks. It's likely the developers of Barkley Village used Bellingham's Old Fairhaven District as an inspiration. Visit Our: GROCERY STORE GUIDE To The Best Bellingham Area Grocery Stores And Supermarkets. Driving South Of The Border From B.C. To Do Your Shopping Is A No-Brainer. Come Shop, Play, & Dine, In Beautiful Bellingham Washington. The developers of this unique area of shops, restaurants, and condos, have really gone to great lengths to make it a special place to live, work, and play. 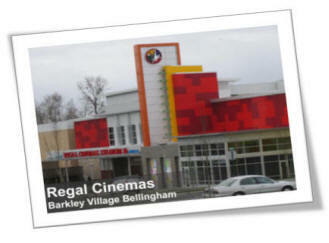 The addition of the new giant Regal Cinemas 16 screen movie theater complex with an IMAX theatre and plenty of easy parking is exactly what the Barkley District and Bellingham has been waiting for. In addition to the IMAX theatre there is a new supersized RPX (Regal Premium Experience) movie screen with a premium quality sound and picture projection system as well as premium high-backed luxury seats with headrests. Only time will tell if this giant big-box movie complex will win over the hearts of Bellingham locals who traditionally oppose larger national chain businesses and department stores. This beautiful new 68,000 square-foot theater complex can only be described as stunning and it is sure to be a magnet for movie goers and shoppers from all over Whatcom county and Canada. Barkley area residents and employees can take advantage of the area biking and jogging trails, all weather golf driving range, and of all things a Bocce Court made with crushed oyster shells. Bocce is a kind of lawn bowling game. 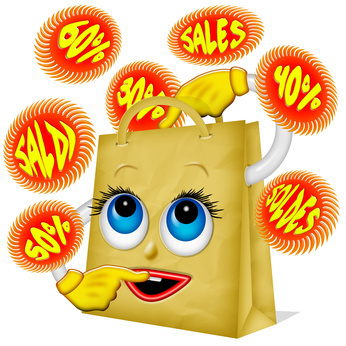 Before venturing out to the Regal Cinemas or go out to eat in a Barkley Village Restaurant or any Bellingham WA restaurant be sure to search online for savings coupons at local establishments. 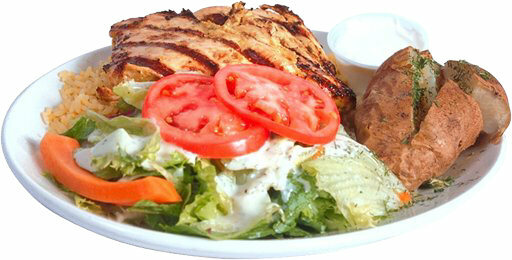 Save up to 20%-30% or more on meals, service and entertainment.